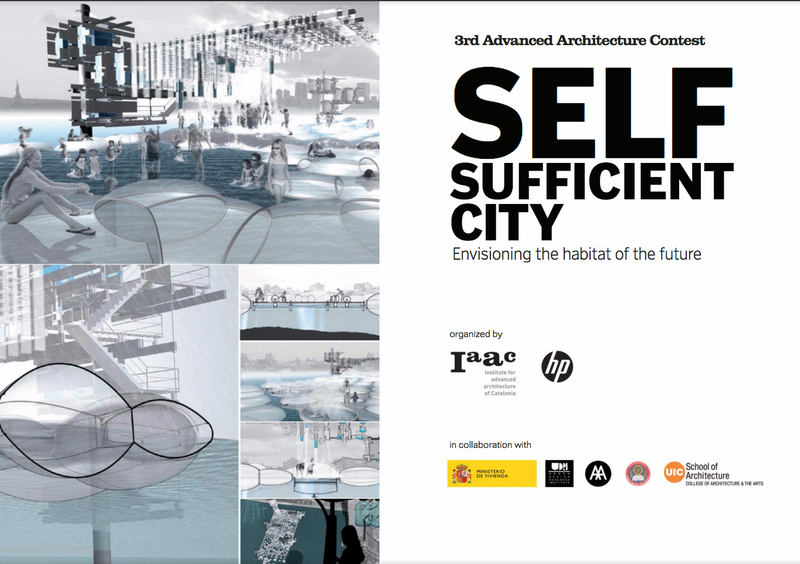 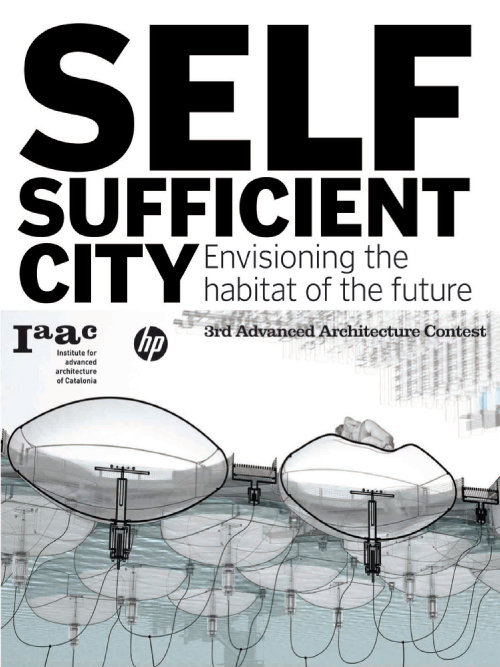 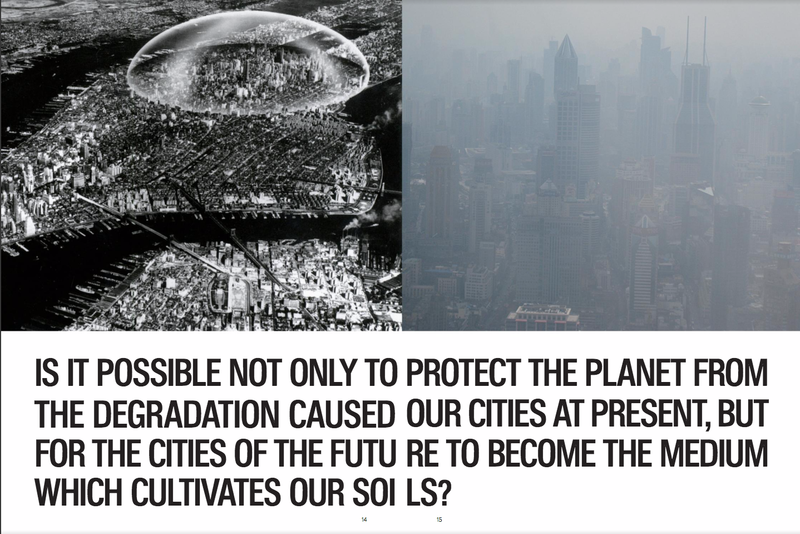 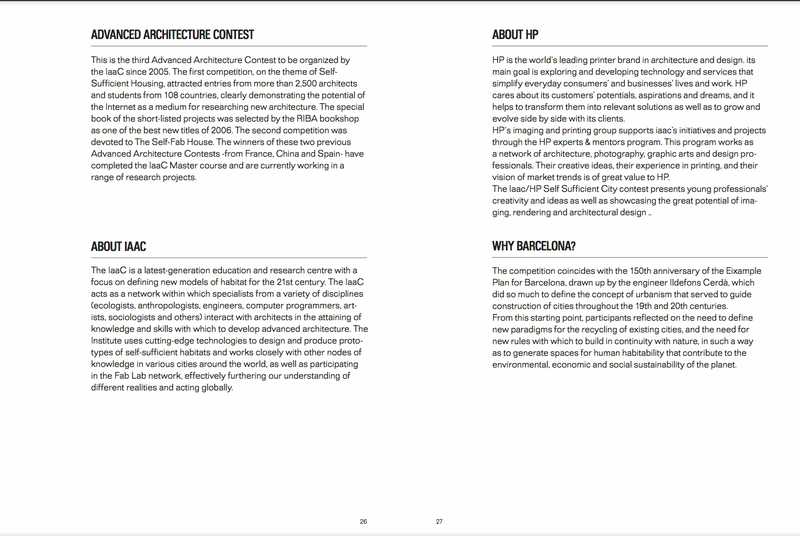 The Institute for Advanced Architecture of Catalonia and the technology company HP have developed an international contest with the idea of “self-sufficient city.” It is an invitation to reflect on how we will live in the near future in the light of the social, cultural and technological changes in which we are immersed. 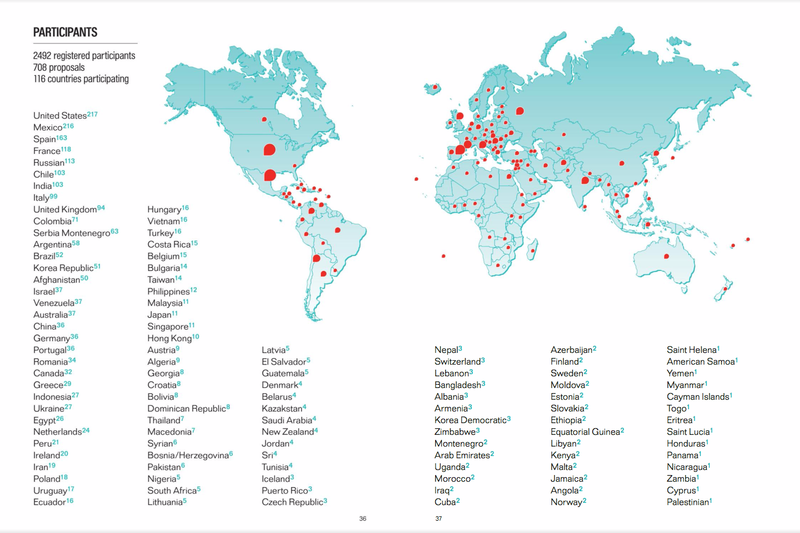 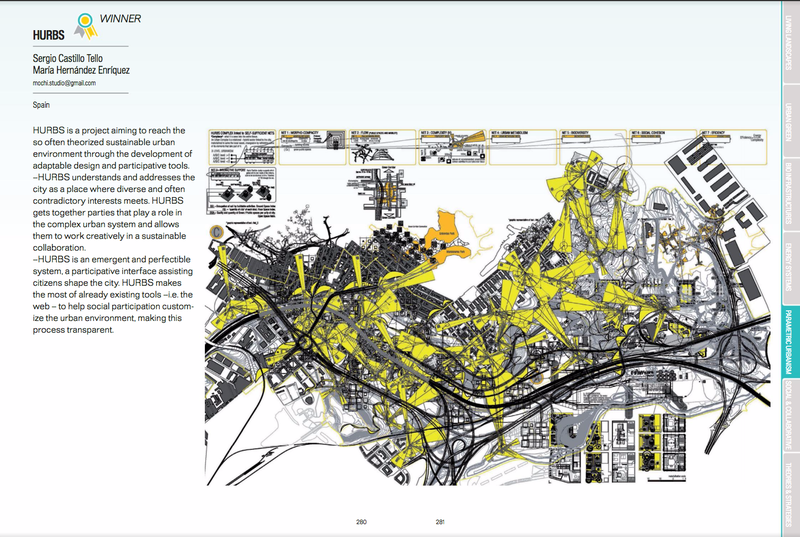 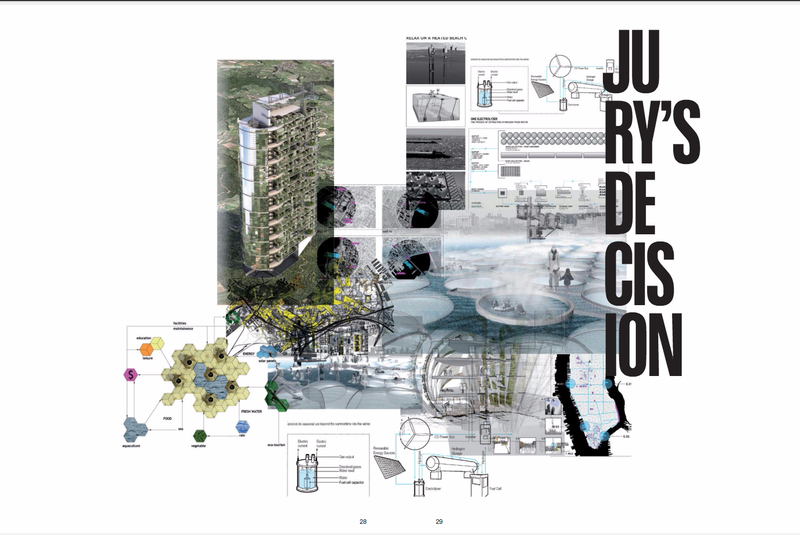 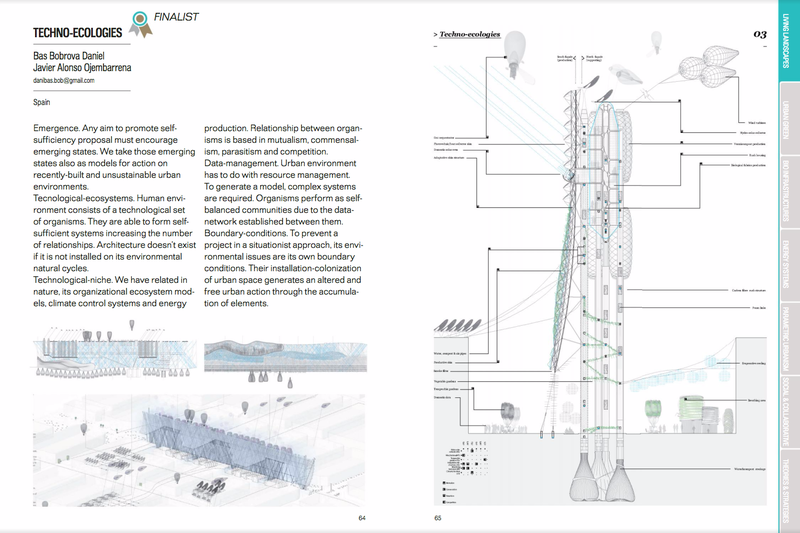 This publication presents the projects of the 107 finalists between 708 participant proposals. 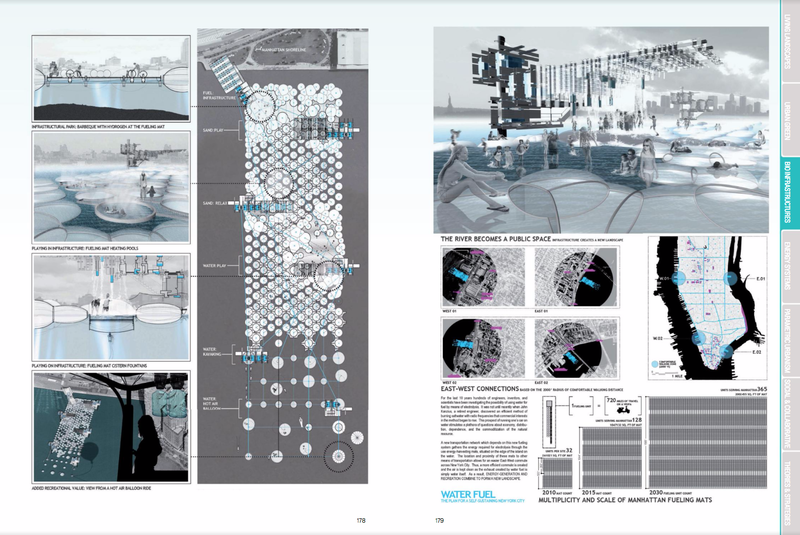 From connected metropolises, eco neighbourhoods, self-sufficient buildings, intelligent homes or any other proposal for a short, medium or long-term project such as the winning ones: “HURBS” proposed by Sergio Castillo Tello and María Hernández Enríquez from Spain and “WATER FUEL” by Rychiee Espinosa and Seth Mcdowell from the United States. 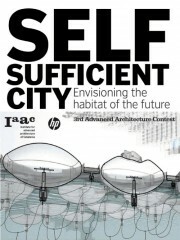 Size: 6.5 x 4.75 in.